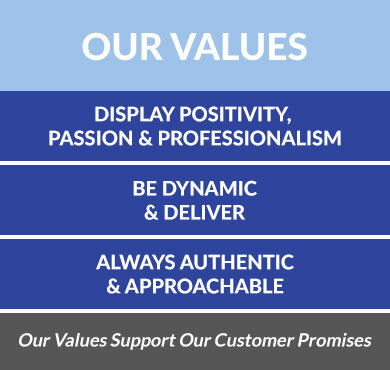 As the BS EN 15713 covers several aspects which are integral to both service delivery and customer satisfaction, ISO Quality Services Ltd have taken the decision to implement this standard in conjunction with the ISO 9001 Quality Management Standard if it is not already in place. This is bringing ISO Quality Services Ltd in line with the industry norm and seeks to reinforce the importance of training, infrastructure and traceability which are common to both standards. Please note that as part of this change in policy, the implementation of the BS EN 15713 Secure Destruction of Confidential Materials will be charged at a reduced rate. Why BS EN 15713 certification? By obtaining the BS EN 15713 certification you convey to your customers that you dispose of their confidential waste in a secure, controlled manner, with the process regulated by on-going external audits. Certification is relevant to companies who are or planning to dispose of high volumes of confidential material securely and safely. Improves confidence within the workforce as the recruitment, selection and staff screening process is consistently controlled. Most organisations shred less than half of all documents containing sensitive or confidential information before disposal? “We are aware that to succeed in today’s challenging commercial environment, it is not enough to work at the highest professional level, you have to prove you are working at the highest level. In our industry, what better way to illustrate this than displaying the BS EN 15713:2009 Secure Destruction of Confidential Material standard. 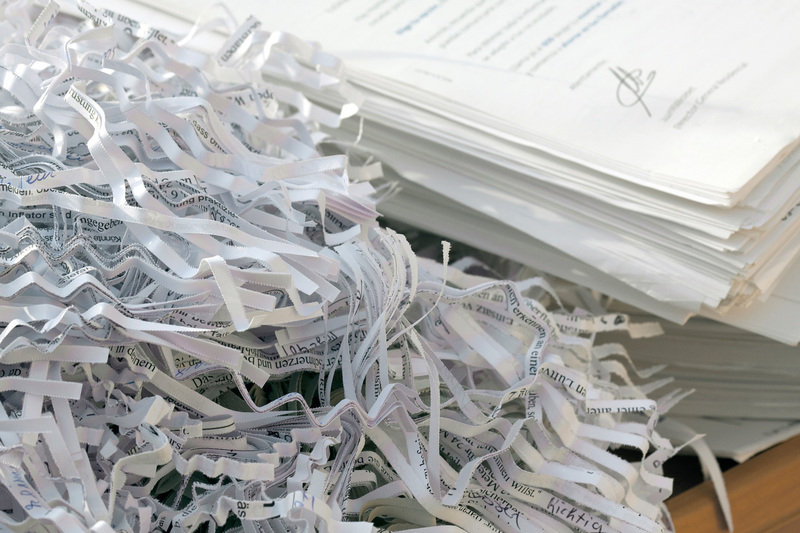 The standard informs the customer that Matthews Confidential Shredding have fully vetted staff, secure premises, strictly adhered to procedures that ensure all data is handled, retained, transferred and destroyed correctly”. Already Have BS EN 15713?